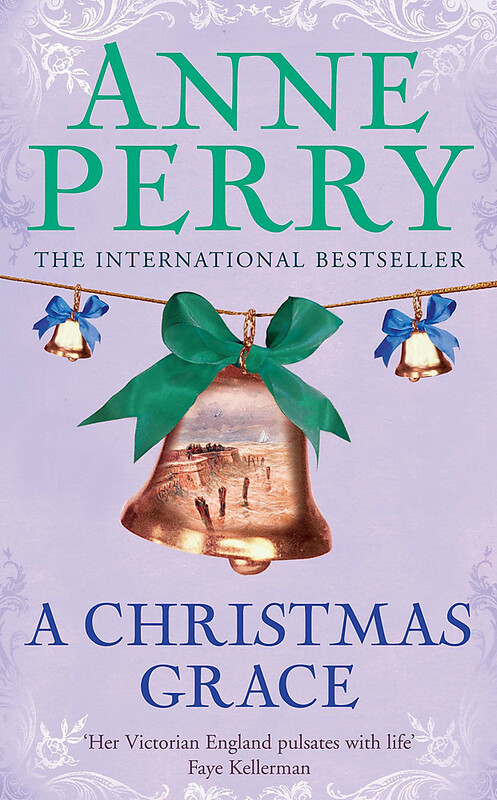 December, 1866. 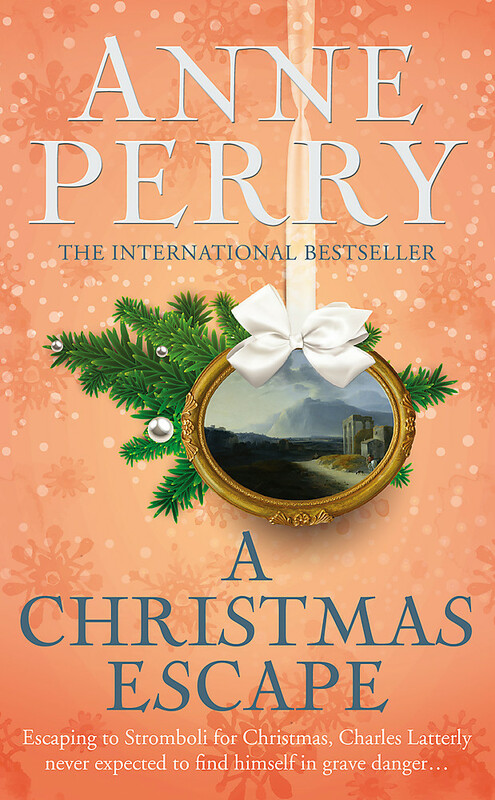 Charles Latterly, Hester Monk's brother, travels to Italy to spend Christmas on the volcanic island of Stromboli. 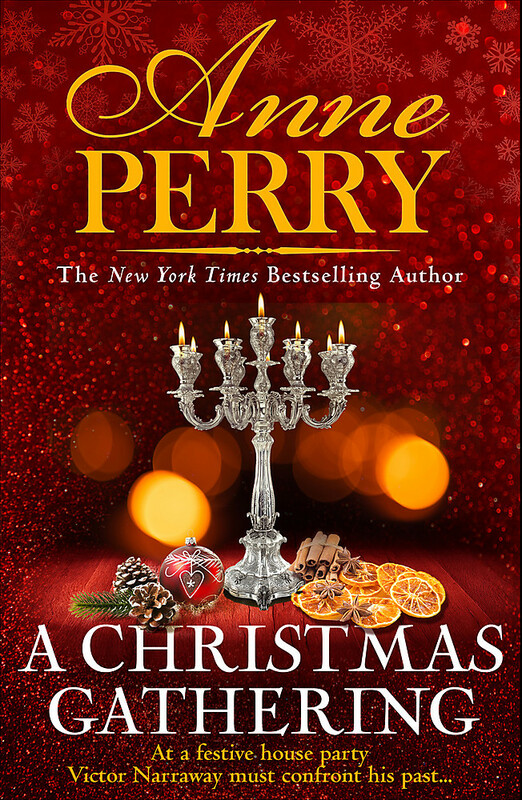 In his secluded mountain hotel a curious group of people has gathered, and Charles senses a brittle strain between some of his fellow guests as they visit the crater of the island's famous rumbling volcano. 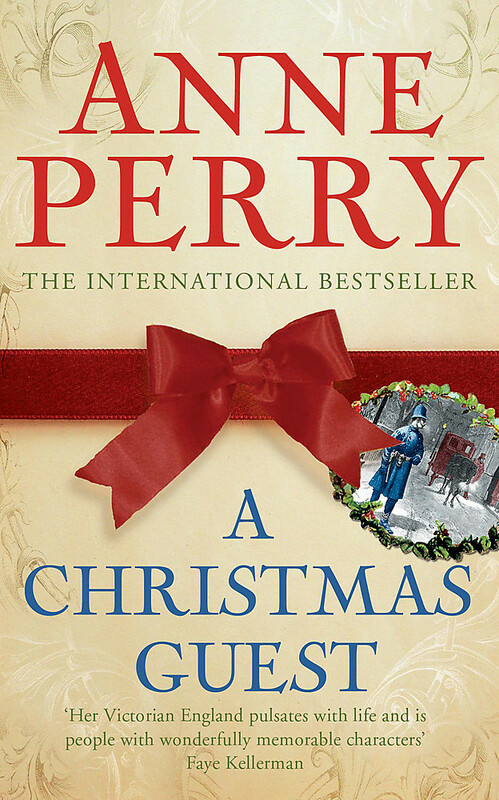 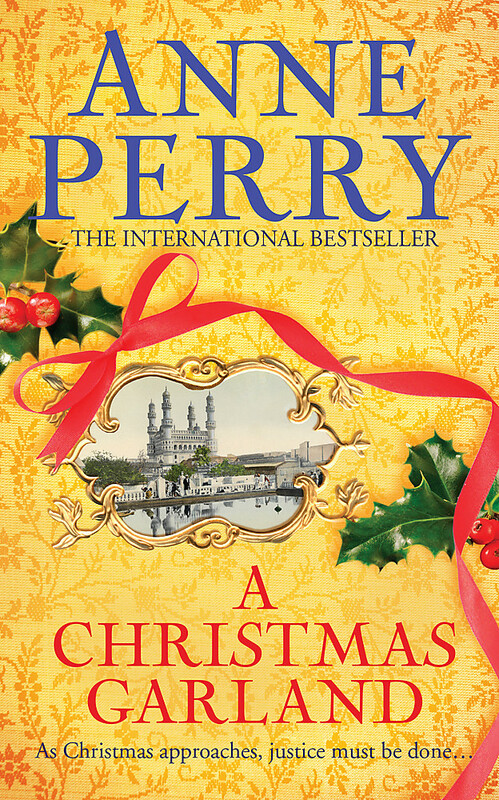 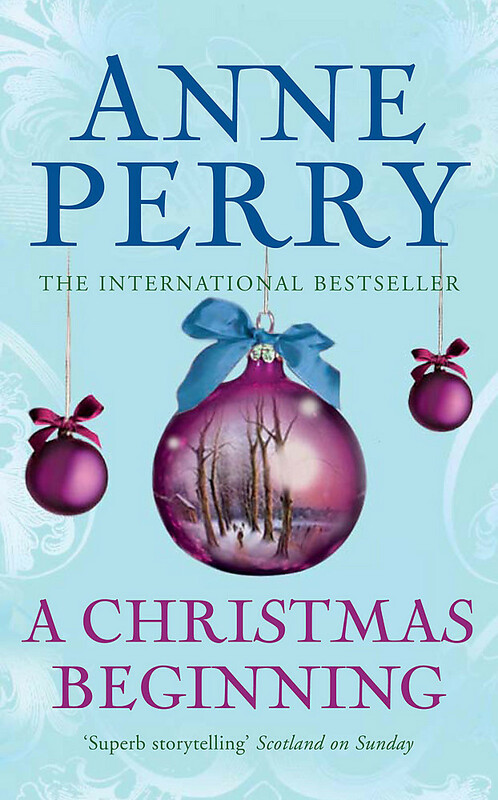 A CHRISTMAS ESCAPE is the intriguing and dramatic new festive tale from the pen of Anne Perry, the master of Victorian crime.